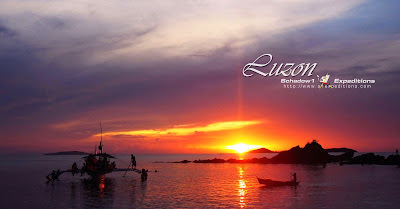 Luzon Lovapalooza: "For the Love of Luzon"
Luzon is the largest island of the Philippines. 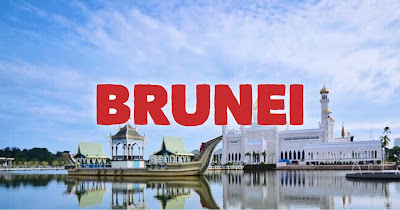 It is one of the three major island groups in the country which also includes the outlying islands of Batanes and Babuyan group to the north, the islands of Catanduanes, Marinduque, Masbate, Romblon, and Mindoro in the south and the huge Palawan province in the southwest. 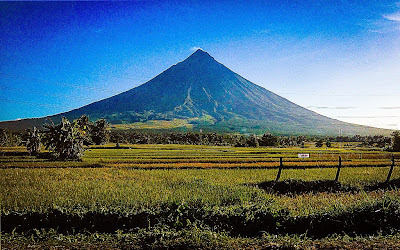 Being a big island group, Luzon boasts of numerous pristine beaches, spectacular dive sites, centuries-old rice terraces, diverse people and culture, towering mountains, amazing waterfalls, treasured heritage sites, mouthwatering food and of course, highly urbanized areas. For May 2014's edition of Pinoy Travel Bloggers' Blog Carnival, let me take you to the different parts of Luzon. I hope that through this compilation, we could have a glimpse of the different sites, tourist spots, food, adventures and cultural experiences Luzon has to offer. Budget Biyahera shares her list of 10 tourist spots worth wandering around Lingayen and Calasia, Pangasinan. This includes the Provincial Capitol of Pangasinan, Aguedo Agbayani Park, the Veteran's Memorial Park, Urduja House, the Capitol Beach front and Baywalk, Sison Auditorium, Bagoong Factory in Brgy. Maniboc, Pres. Fivel V. Ramos's House, Epiphany of our Lord Parish and the Parish Church of Saints Peter and Paul. "I've been to Pangasinan once with my dad when I was a kid, and I remember enjoying my time in the province. 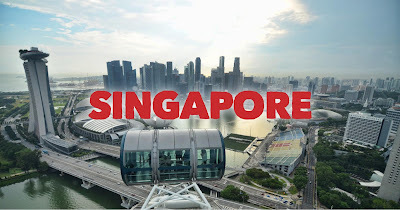 So when an opportunity to visit 2 of its municipalities were given to us, I couldn't pass up the chance to explore its travel-worthy destinations". Read more of Mai Flores' "10 Pangasinan Tourist Spots Worth Wandering Through (Only in Lingayen & Calasiao)", HERE. Pondering Paodaolei professes her love for old houses as she walks along the old street of Calle Crisologo in Vigan, Ilocos Sur. "As I walk along Calle Crisologo, I could feel his love - echoing, emanating, encompassing every facet of what might have been. I am sure wherever he is, he is happy to see that his sacrifice is meant to last forever. 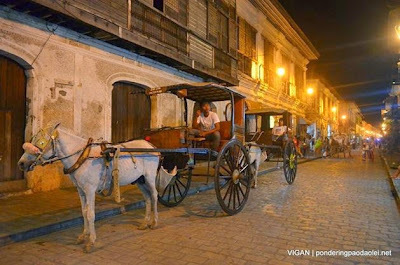 These old homes of Vigan, standing tall and proud, are mute witnesses to such great love - the greatest love a man could give to a woman". 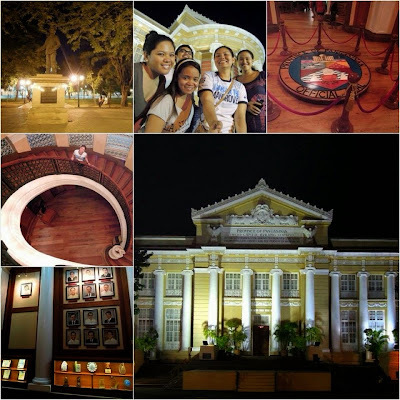 Read more of Paula Anntoneth's "Vigan Love Story", HERE. 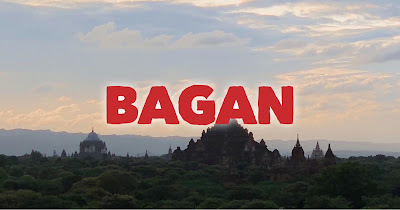 Lonely Travelogue recounts how he witnessed not just a celebration of love (as he attends a wedding of his friend) but also how he felt the "magical beauty" of Ms. Lingayen's Hometown - Lingayen, Pangasinan. "You will be impressed with the fairly manicured Maramba Boulevard with its trees lush-ing the town. She compared Maramba Boulevard when I invited her to my Alma Mater – UST and from then on I've been longing to visit her town. At night Maramba Boulevard is more gorgeous with lights giving glory all over the park and with the benches up to the capitol park. It’s a romantic walkway with your friends, family and Love. We went there on our first night after the wedding and we enjoyed the cold breeze filtered by the trees". Read more of Jherson Jaya's "The Magic in Miss Lingayen's Hometown", HERE. Stories of The Wandering Feet & Mind tells us his most joyous memory of summer so far as he enjoyed one summer vacation with his family and loved ones along the long stretch of beach in the bucolic and charming town of Bagacay in Albay. 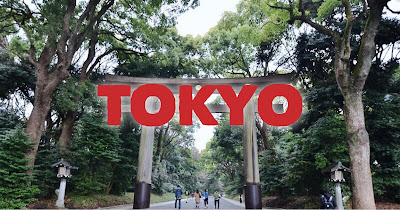 "My visit to this place is one of those countable travels that I didn’t use my camera much. I considered it a rare opportunity to just savor the revolution of time with “them”. Instead, I only gave focus on the things I want to remember about this special moment". Read more of Sonyboy Fugaban's "The Joy of Summer", HERE. Sole of Missy shares her La Union Travel Guide with information on How to Get there, Places to Visit and Things To Do in La Union. It will come handy if you wish to visit La Union one of these days. "La Union is a province of the Philippines located in the Ilocos Region. It is one of the most popular tourist attractions dubbed as the surfing capital of Northern Luzon. 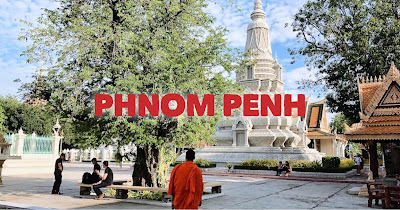 Not known to many, the province is also cradling other impressive and beautiful sceneries such as Pindangan Ruins, Ma Cho Temple, La Union Botanical Garden, La Union Centennial Tree, and Arosip Ecotrail." Read more of Missy Penaverde's "La Union Travel Guide", HERE. 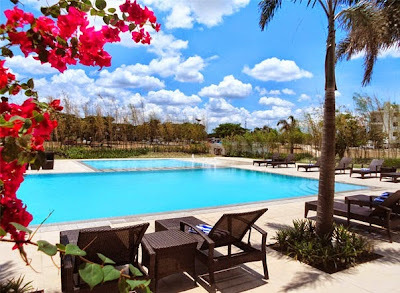 Turista Trails takes us to his immersion trip at some Nuvali-based attractions and his resort-style accommodation at Seda Hotel in Santa Rosa, Laguna. "What I enjoyed the most during my visit of Sta. Rosa was the resort-style ambiance at Seda Hotel. 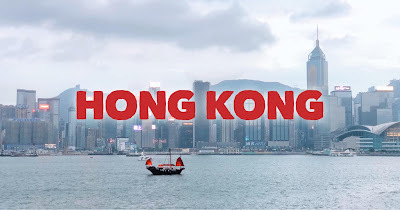 Located next to the man-made lake where guests could see water taxis or ferry boats (P30 per head per ride) glide between 8:00am and 5:00pm daily, the 150-room hotel is ideal for business-oriented stays. With the abundance of adventure attractions surrounding the establishment, it's also good as temporary headquarters for solo travelers or families who are into biking, bird-watching, camping and other outdoor activities." Read more of Karl Ace's "Seda Nuvali: An Attractive City and Resort Hotel In Laguna", HERE. 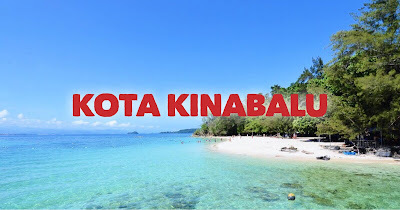 Travel Tropa shares his solo trip to Cagbalete Island in Mauban Quezon which he considers one of the best places in Quezon province and calls it a "beautiful paradise". Though he missed the scheduled boat trip, he was still lucky to hitched a boat ride to the island. "This adventure, I travelled alone. I didn’t make on time on the schedule trip. I arrived in the port around 6PM. I met a lady named Flora in the port. She told me that there’s a boat waiting for her which is owned by the local in the Island. I’m so lucky that day. Ms. Flora is really kind person. She proactively said I can joined with them. If I did not met Flora, probably I’m going to look an accommodation in Mauban." Read more of Marco Dennis' "Solo Travel To Cagbalete Island, Quezon", HERE. Project Gora takes us to the mountains of Sagada. They were lucky to witness not just the Panag-apoy tradition but also the Begnas ritual, which is a ritual done for good harvest and thanksgiving among the locals. "It's great to know that this type of cultural celebrations are still being practiced each year. And I felt lucky to observe this old ritual. In this day and age, I am quite relieved Sagada's old tradition is still ALIVE". 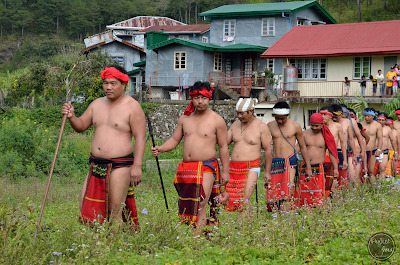 Read more of Milet Miranda's "Witnessing the Begnas Ritual in Sagada (Mountain Province)", HERE. Backpacking Pilipinas compiles her 10 favorite memories in Masbate. She's been to Masbate twice but she still believes that this province deserves another visit with a much longer stay. "A college friend introduced me to the sweet carmelado from Masbate, a local version of pastillas de leche which is made from carabao milk and sugar. This delicacy, wrapped in a thin white paper, got me at first bite, and I promised myself to horde as much carmelados I could afford if given the chance to visit Masbate someday." Read more of Che Gurrobat's "A peek at my 10 favorite memories in Masbate", HERE. Tripapips explored Cabanatuan City's food destinations with a tricycle. 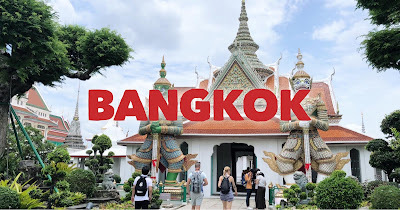 They also shared information on how to get there, where to stay, what and where to eat as well as places to visit around the city. "When you're in Cabanatuan City, you can reach every destination with a tricycle (there are thousands actually), no wonder why it prides itself as the "Tricycle capital of the Philippines." And here, we traveled the city with their major transportation, a tricycle." 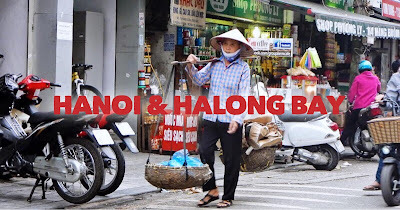 Read more of Noks and Jong's "Exploring Cabanatuan City's Food Destinations with a Tricycle", HERE. Rj D Explorer shares his nature tripping to Maranum Falls in Natividad, Pangasinan. He also shares useful information on how to get there and some tips for those who plan to visit the waterfalls. 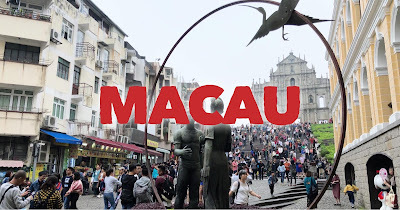 "The uneasy feeling was calmed down when I finally saw the Maranum Falls from afar. The falls really has an unexplainable might that really captures the interest of everyone. It has a wide basin that confines the cascading water from the falls. A large rock is located on the point where the water gushes. From the basin going downstream of Viray River is filled with large boulders. Another basin is available for swimming at the threshold going to the falls." 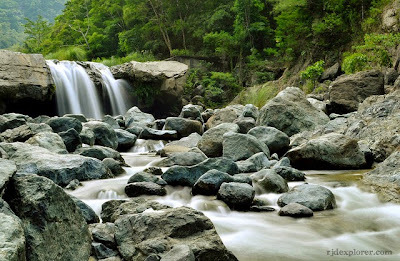 Read more of Yaj Abellera's "Maranum Falls: Nature Tripping in Natividad, Pangasinan", HERE. 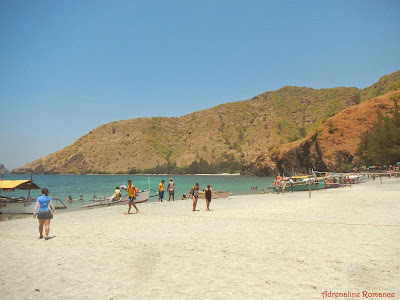 The couple of Adrenaline Romance take us to what they consider "Jewels of Zambales", Capones Island and Anawangin Cove. Together with their group of friends, they didn't just enjoy Capones Island and Anawangin Cove but also the local delicacies. "We wanted to witness an actual, developing evidence of that cycle of death and rebirth during Holy Week 2014. That evidence was the aftermath of the cataclysmic eruption of Mt. Pinatubo in Luzon, Philippines more than a decade ago. 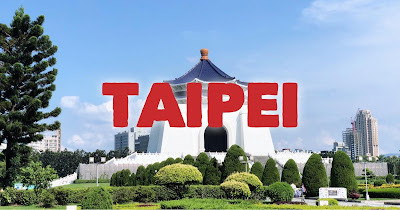 The eruption and the resulting ashfall and lahar swept away farms and houses, destroyed mountains and forests, snuffed out lives, destroyed infrastructure, dented the national economy, and even affected global weather." Read more of Gian and Sheila Mei's "Capones Island and Anawangin Cove: Jewels of Zambales", HERE. 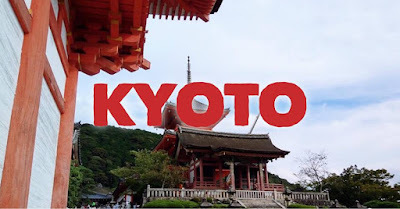 S1expeditions reveals some of the ugly truth on some of the most beautiful destinations in Luzon. A real-life account of their experiences during their mapping expeditions in various destinations around Luzon. "This article unhides some of the ugly truth on some of the most beautiful destinations in Luzon, so that we may be aware of it and find ways to protect ourselves from such negativity; and enjoy the various Luzon destinations as if those drawbacks were not there." 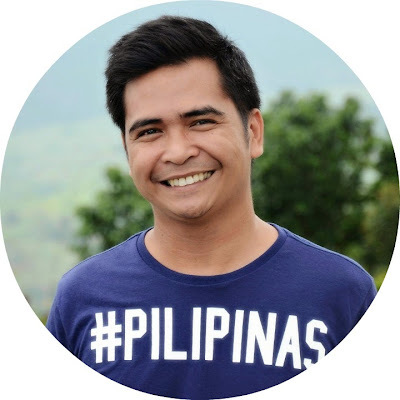 Read more of Ervin Malicdem's "Falling in Love with Luzon Amidst Its Pitfalls", HERE. Edmaration compiles an extensive list of 61 Attractions and Must-See Destinations in the relatively mysterious province of Abra. He shares his discoveries in this province which he calls "The Province of Pure Adventure." 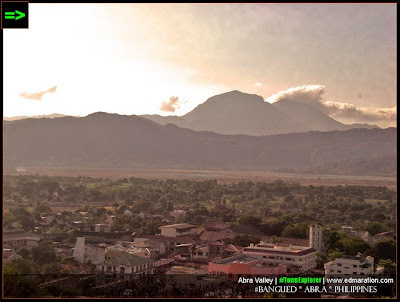 "To those people who are afraid to visit Abra, think twice. 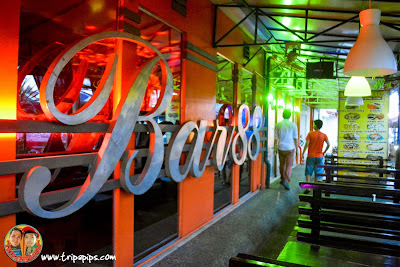 Abra is the the place with real best-kept secrets. Also, to those people claiming that there's nothing to see and do in Abra, *facepalm* - show them what they've missed. 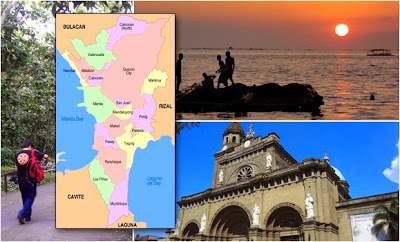 You've never explored Abra unless you've been to at least 50 of these destinations." Read more of Edmar Guquib's "[Abra] Tourist Spots: 61 Attractions and Must-See Destinations", HERE. Senyorita shares her first ever Festivals of the North Experience. Attending this year's festival made her appreciate the "least known" festivals of Northern and Central Luzon. 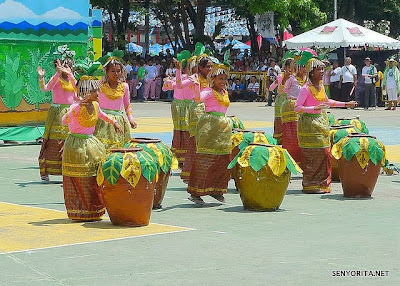 "Admit it – the Festivals of Visayas and Mindanao are more popular to tourists since they’re getting more support from the government and the locals. 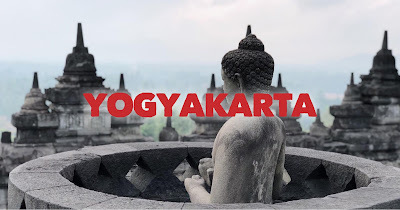 This is one way of promoting each other’s towns and municipalities and at the same time educate the viewers. Before I went to the venue, the only festivals I am aware of on the line-up are Pangbenga, Pamulinawen and Bangus Festival." Read more of Micaela Rodriguez' "My Festivals of the North 2014 Experience", HERE. Traveling Light takes us to one of my favorite destinations in Luzon, Palaui Island! She recounts their experience in treking Cape Egano Lighthouse via Lagunzad Trail. Aside from the lighthouse, they also went to Siwangag Cove, Baratubut Falls, Anguib Cove and Crocodile Island. "It was a scene straight from a postcard – several postcards, in fact. Lush green hills and grassland, frothy waves pounding and shaping rugged cliffs on one side, and a tranquil cove with the lightest and deepest blues on the other." Read more of Claire Madarang's "Palaui, Cagayan: Cape Engaño’s Postcard-Perfect 360-degree Beauty And More", HERE. Kurtzky shares how they got lost in finding the "haunted" Diplomat Hotel in Baguio City. In his post, he recounts the experience as they roamed around the abandoned structure. "Urban legends have a lot of sinister stories about Diplomat Hotel. Many believe that ghosts and bad spirits reside in it—ghosts of those who suffered to their deaths in the place. Diplomat Hotel has then become a hot spot for ghost hunters and paranormal experts. It draws a lot of curious minds, especially during All Souls' Day. It is now considered one of the top haunted places in Baguio City." 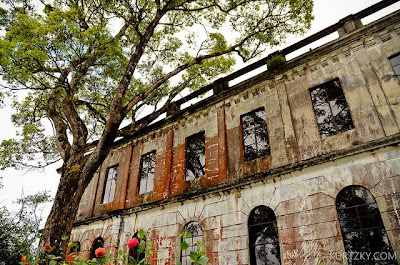 Read more of Mark Rodel Uy's "Hunting the haunted: Diplomat Hotel in Baguio City", HERE. 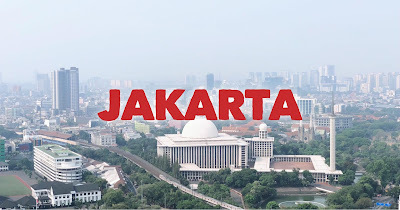 Baktin Corporation takes us around Metro Manila's City Halls. 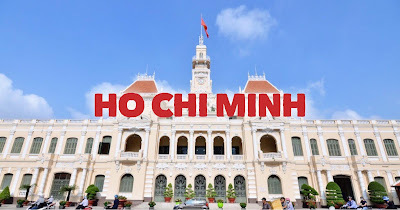 Together with his friends, it took them 2 Saturdays to visit 16 City hall buildings and 1 municipal hall around the Metro taking any public transportation available. 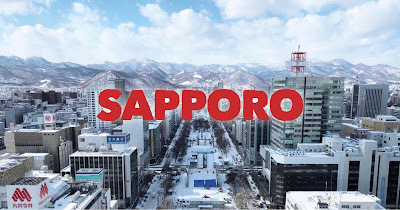 "The premise back then was to see NCR, the overcrowded, much-maligned yet deeply misunderstood megalopolis in Luzon from another perspective - one in particular that's different from the towering skyscrapers, sprawling malls and chi-chi condominiums that now dominate its landscape. Back then, we wanted to see the soul, the spark and the reason why at least 12 million Filipinos call this place their home." Read more of Brennan Mercado's "Around Metro Manila's City Halls", HERE. My Comings and Goings lists some of Tagaytay's most-recommended activities for ultimate relaxation. This post makes me miss Tagaytay even more. 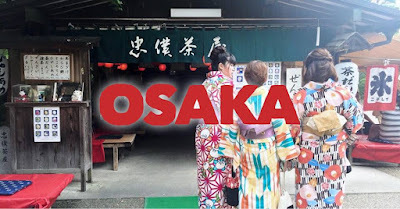 "When my US - based friend Emma told me that she is coming over here for only a week to wed and then celebrate afterwards, I jumped at a chance of being able to check out a new destination before summer ends. 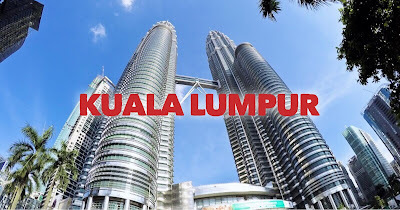 But she wants something near the airport, with lots of chances to relax, have a massage, eat lots of fruits, and savor Filipino buffet dishes, and then repeat the same cycle the next day. I waited in anticipation to hear what could her "dream destination" be. To my chagrin, she told me she wants to visit Tagaytay, where I practically been "staycationing" weekly since my wedding there in September last year." 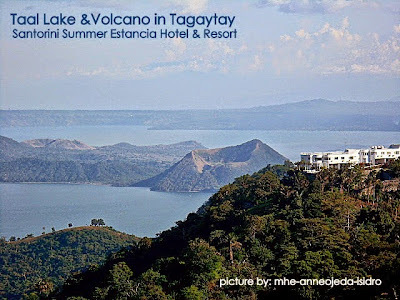 Read more of Mhe-anne Ojeda's "Luzon Travel: Tagaytay's Relaxing Sights", HERE. 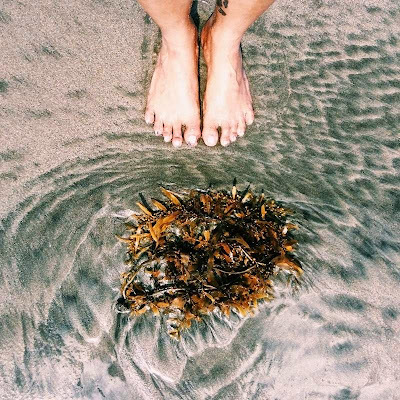 Pinay Traveller shares how she almost missed summer. But she didn't give up and was able to visit Daet, Camarines Norte. Together with her hubby, they traveled to Naga and hopped into a van bound for Daet and then finally reached Bagasbas Beach, a surfer's paradise. 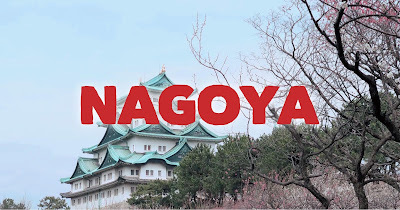 "I wanted a new hideaway, somewhere far from the madding crowd that is Manila, but near enough so that I don’t have to spend so much on airfare. And then Hubby suggested that we go to Daet, one of the few DOT-accredited surfing areas in the Philippines. It was a perfect choice because it was just a few hours drive away from Manila." Read more of Pol Mangilog's "Bagasbas Beach: My New Hideaway", HERE. Lakwatserong Tsinelas takes us to this new island destination, Fortune Island in Nasugbu Batangas. It was an ultimate camping experience and castaway-like adventure like no other. "Fortune Island is indeed something. 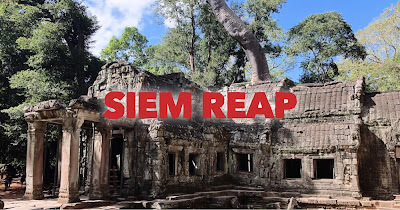 There must be something with the name that makes the visitors fortunate --- fortunate of having to spent a time in the island unwary of time and just pure relaxation. There are no boring moments in the island for whatever your preference will be. If one opts to be melodramatic and just drink on one corner, you will be given of what you ask for." Read more of Julius' "Fortune Island", HERE. 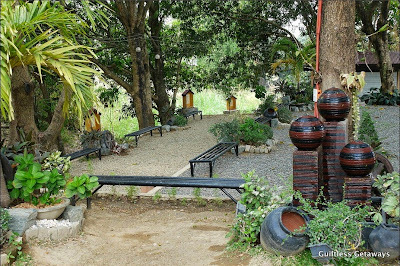 Guiltless Getaways shares her Favorite Places and Things to Do at the GK Enchanted Farm Village University in Angat, Bulacan. Reading her story makes me wanna visit GK Enchanted Farm Village soon. "Gawad Kalinga had a different model for this community and integrated it with tourism so I was so intrigued and wanted to know more. We are not house-building and doing voluntourism here like my previous experience with Habitat for Humanity. 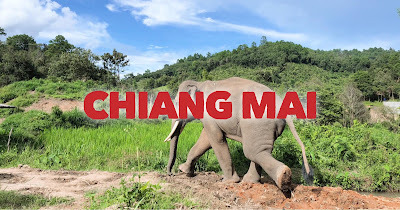 Instead, we are encouraged to just spend money at this farm (like buying an ice-cold Bayani Brew), hear about the various social enterprises here and enjoy ourselves as tourists." Read more of Melody Co's "My Favorite Places and Things to Do at the GK Enchanted Farm Village University in Angat, Bulacan", HERE. 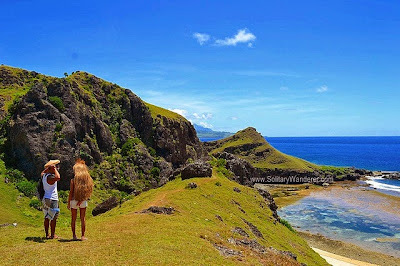 Solitary Wanderer lists 7 Things she love about Sabtang island in Batanes. 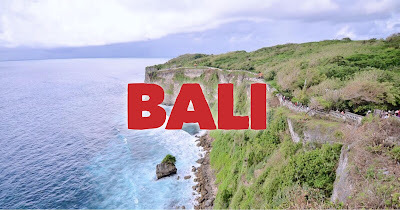 This includes the Faluwa ride, the beautiful traditional houses, the Ivatan people, the beach, cave, and the natural rock formation of Morong beach, the Chamantad-Tinyan viewpoint, the Chavayan village and of course, the food. "It's been a year since my trip to Batanes, but I still can't forget the wonder I had felt at seeing the islands for the first time. Everything was so green, so fresh. This northernmost province in the Philippines is considered the country's last frontier - with distance from the mainland and bad weather keeping most local and foreign tourists away." 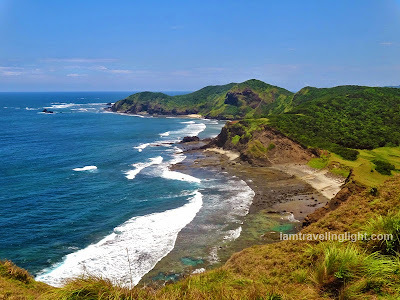 Read more of Aleah Phils' "7 Things I Love About Sabtang Island, Batanes", HERE. 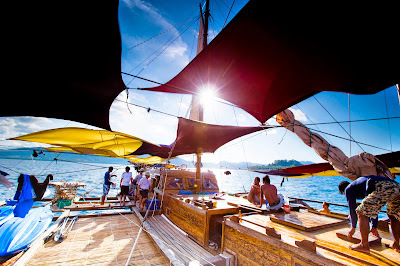 Gorabella Files shares her 5-day "balatik" experience around the islands of El Nido, Palawan. How was it living on a boat for several days? Go through her awesome photos, it will make you envy her experience. "It was bittersweet to say goodbye. It's with sweet anticipation before we say hello again. Thank you for being a vessel and an instrument to see the beauty of my country in a whole new level." Read more of Anna Varona's "On The Balatik", HERE. 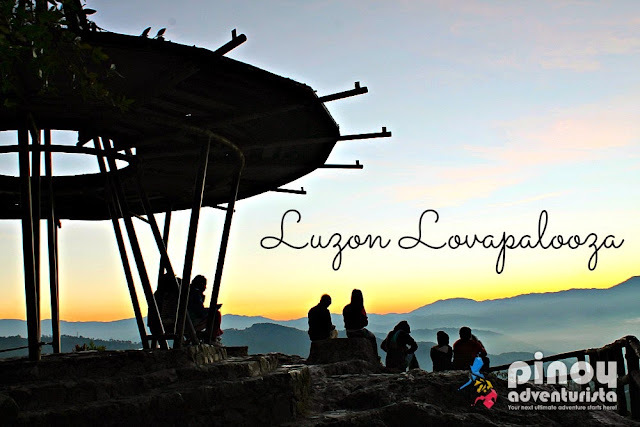 "Luzon Lovapalooza" is the May 2014 edition of the monthly Blog Carnival of the Pinoy Travel Bloggers. 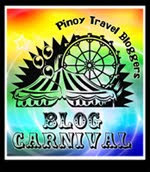 Checkout the blog carnival's archive as compiled by Langyaw.com. lots of good read in here..
Nice roundup of Luzon's highlights! I've always thought that "Luzon" as an island is relatively underrated. The attractions are often taken in isolation.